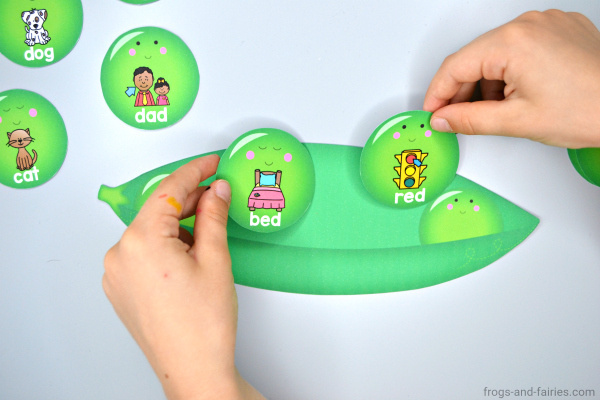 Kids will love practicing reading and matching rhyming words with this fun Peas in the Pod CVC Word Rhyming Match printable activity. 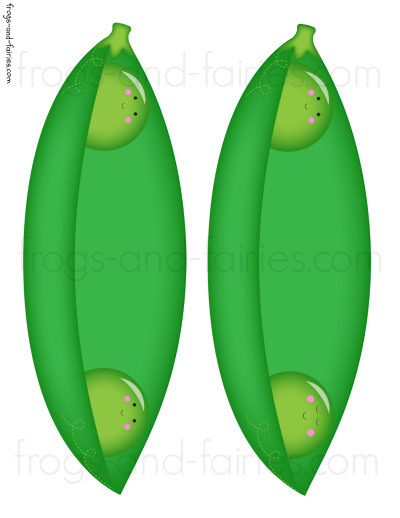 This printable PDF includes 15 pages of 36 peas and 18 pea pods. 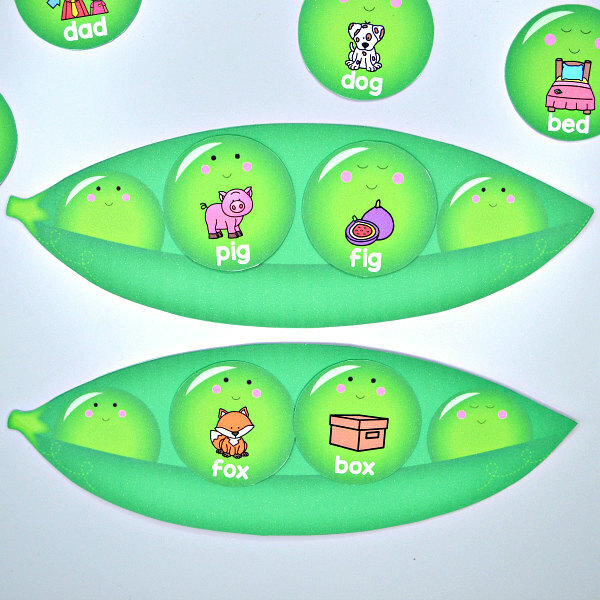 This activity includes 36 different peas with rhyming words written on them and pea pods to use as a base for each set. This activity includes versions with and without labels. 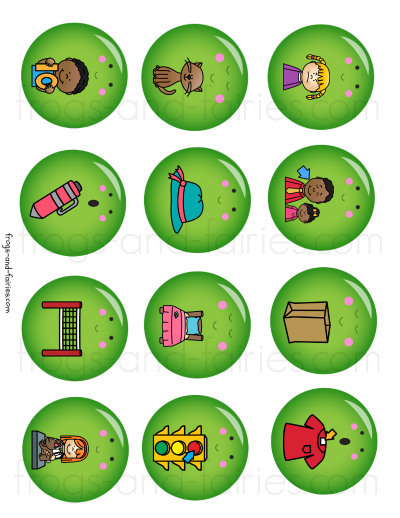 The peas with labels will help the kids to see that the rhyming words have the same word ending. The ones without labels will be more challenging. There are 18 different rhyming pea pods to build. Included are 18 different word families. 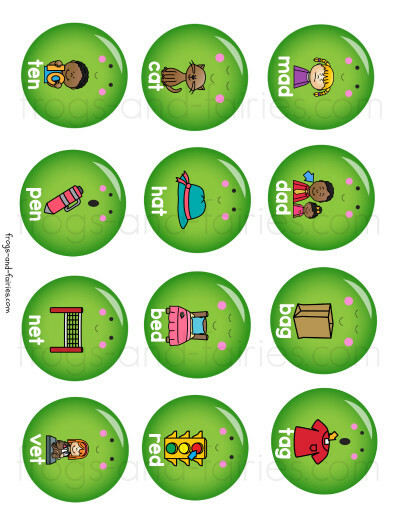 Your little learners will complete each pea pod by matching two different CVC words that rhyme and fall into the same word family. 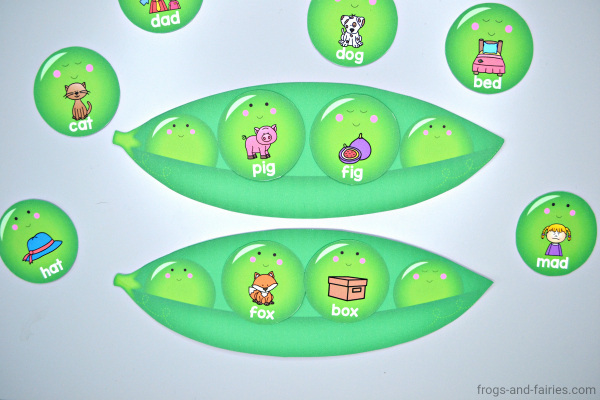 You can start with just a few word families and continue to add more peas as the kids learn more or use them all for mixed CVC rhyming practice. TO PREP: Print out the peas and pea pods. Print them on cardstock or laminate for extra durability. Cut them out. 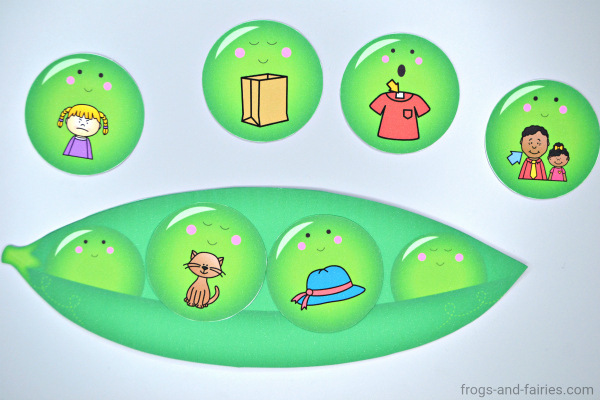 TO PLAY: Let your kids complete each pea pod by matching two rhyming CVC words. Have fun!